2012 London Olympics Epic, Golden & History Making! London 2012 Olympics was a huge success for USA & USA Swimming! Team USA Olympic USA Swimming’s Michael Phelps making USA proud with the most medals in any Olympic event in Olympic History! Team USA kicked off the event with the lead & with USA Swimming’s Ryan Lochte winning Gold for Team USA in the 400im. This was my favorite summer with all of the excitement of the Olympics! It makes it very special for me, as i worked with some of the USA Swimming Olympians on their Nutrition for their preperation for the 2012 Olympics. 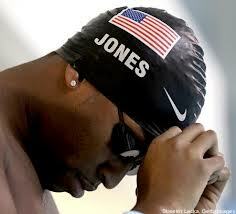 I love working with USA Olympic athletes, I am very passionate about it. 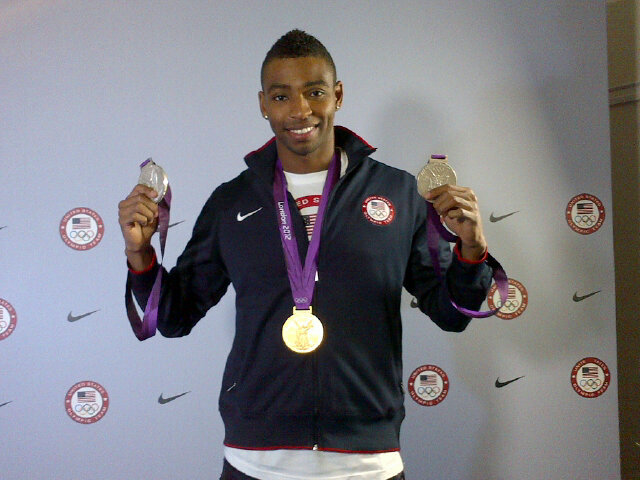 Sports Illustrated Sports Man of The Year Nominated Athlete & Professional Athlete USA Swimming Olympic Gold Medalist, Nike Athlete, Cullen Jones who i have been his Exercise Phyiologist, Sports Medicine Specialist, Nutrition Specialist, working with him on his Nutrition since 2010, brought back major bling to USA! 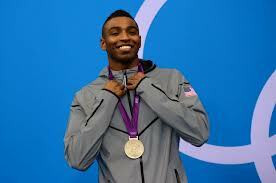 He won Gold & two Silver medals for USA! I couldn’t be more proud of Cullen he has worked so hard for this! He is an ingredible athlete with outstanding character. Go Team USA! History Making Night! 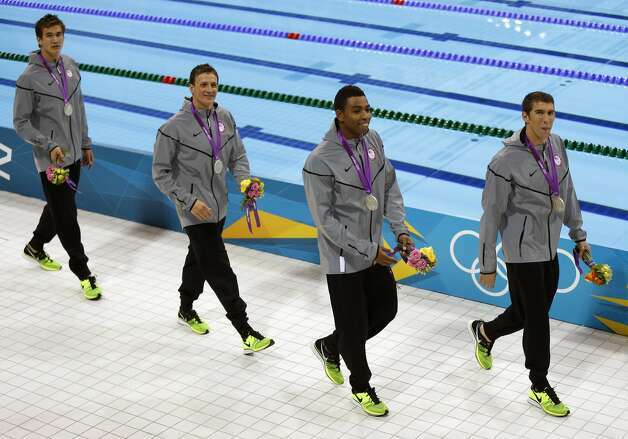 Team USA Mens 4×100 Relay Team! 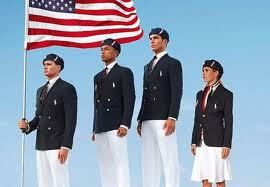 Team USA Swimming Men’s 4×100 Relay Team for the 2012 Olympics! 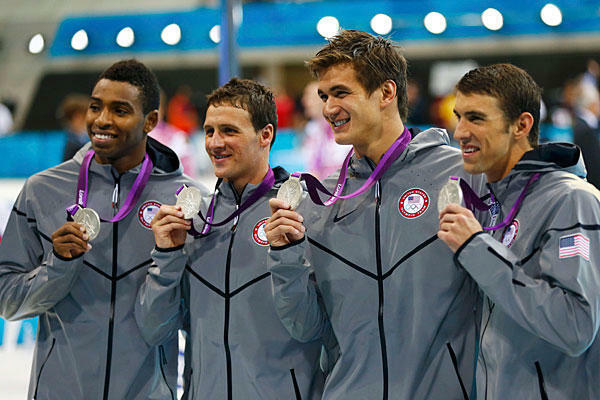 Cullen Jones, Ryan Lochte, Nathan Adrian, and Michael Phelps (l. to r.) of the US pose with their silver medals in the men’s 4×100 meter freestyle relay victory ceremony during the London 2012 Olympic Games at the Aquatics Centre.